This Report traces the birth and growth of the idea of leaving oil in the ground. This arose after many decades of cruel conflicts caused by major oil companies, Shell and Chevron (Texaco) in the Niger Delta (involving the Ogoni and Ijaw peoples) and in the Amazon of Ecuador. Environmental justice organisations and networks (ERA, Acción Ecológica, Oilwatch) put forward the proposal to leave fossil fuels in the ground. This proposal makes much sense because of the need to combat climate change and, in many places, also to preserve biodiversity and to safeguard the livelihoods and survival of local populations. Such proposals are known around the world as Yasunization, from the name of the national park in Ecuador, Yasuní, where the government agreed in 2007 to leave 850 million barrels of heavy oil in the soil. The Report analyses in detail the history of the activist-led initiatives to leave oil in the soil in Nigeria and Ecuador. It shows how the idea of Yasunization has reached other areas in Latin America (in the San Andrés and Providencia islands, in the Peten, and in the Amazon of Bolivia), and describes several examples of current local struggles against shale gas fracking in Quebec, Europe and South Africa, some of which are inspired by Yasunization. It explains how attempts are being made to resist coal mining in New Zealand, tar sand extraction in several African countries including again Nigeria, and offshore oil extraction in the Canary islands, in Ghana and in the Lofoten islands in Norway. The last chapter analyses the links between Yasunization (leave fossil fuels in the ground) and the world movement in defense of indigenous peoples, and also the difficult collaboration between Yasunization and the Conservation movement. 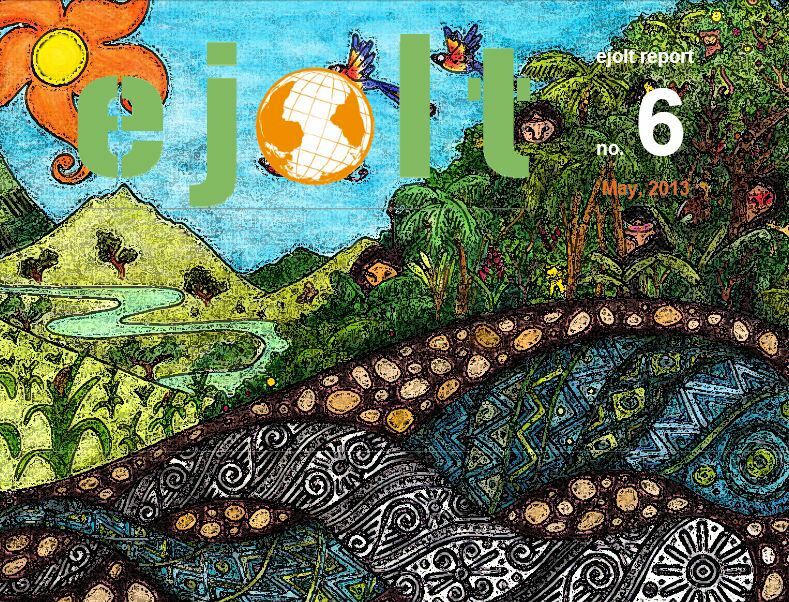 It discusses the financial aspects of the Yasuni ITT proposal, and sides against ‘carbon trading’. The final conclusions show the roots of Yasunization in local conflicts in concrete places or territories, and its decisive importance for a post-oil economy and civilization. ← Oil Boom = Lower Capita Income, Dislocations, Higher Environmental and Health Hazards, Higher Levels of Conflict…and Virunga?